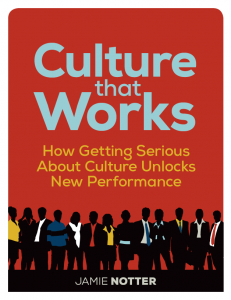 I am excited to announce the release of my second ebook, Culture that Works: How Getting Serious About Culture Unlocks New Performance. 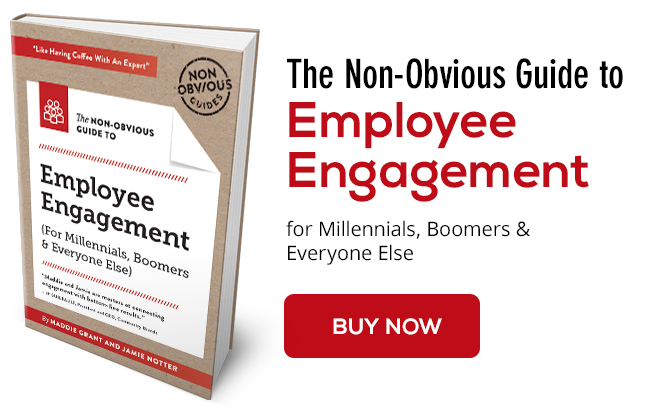 Many of us are envious of the cool organizational cultures that companies like Google, Zappos, and Netflix have created, but we’re missing an important point. Culture is not about being cool or even about having happy employees. It is about reinforcing what drives the success of the enterprise, and subsequently being able to adapt the culture (sometimes one process at a time) as markets and internal dynamics shift. In this Snippet, I’ll show you how to do that. If you're wondering what a "Snippet" is, that's one of the formats I have chosen for this ebook. Snippet is an iPad/iPhone app for buying and reading ebooks. So no, this book is not (yet) available for the kindle or on the ibookstore or as a PDF that you can download. You have to get the Snippet app on your iPad or iPhone, and then buy my book within the app (it's only $2.99). But when you do, you'll start to see the upside of using this app. The chapters are easy to navigate, and they're all short. The graphics of the interface are pleasing, and within each chapter there are audio and video "discoverables" that you can tap to get more out of the book. In my case, the video and audio I added to each chapter was done as a conversation between me and you, the reader. Granted, I had to guess what you were thinking, but I used these pieces to do some extra explanations or go a bit deeper if you're interested. The Snippet website has more. Of course you can also get an "old fashioned" PDF on my website. I can already hear the grumbles. "Yeah, but we're not Zappos and we're not Netflix." This is true, and, for the record, I am not recommending that you try to become them, because you can't. You just can't copy a culture. You have to create it. And that is the opportunity here. 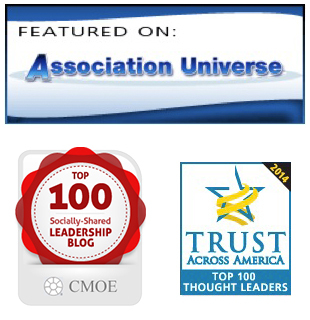 Many organizations fail to actually create their culture. They inherited it. It evolved organically. It followed the personality of the founder. Cultures, both good and bad, seem to be accidental. 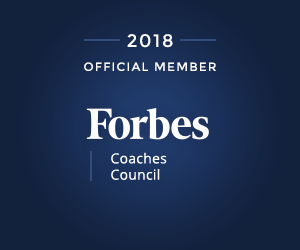 Yes, every organization has a culture, but a scarce few can even articulate what it is, let alone point to the specific steps they have taken to create it, change it, or sustain it. And because things are changing so quickly, any culture that is evolving on its own is falling behind, causing a drag on performance, rather than enhancing it. If you want the results, then you need to work on culture. Unfortunately, this is frequently where people give up. "Culture work is too hard. I don’t know where to start. I tried some changes and they didn’t stick. 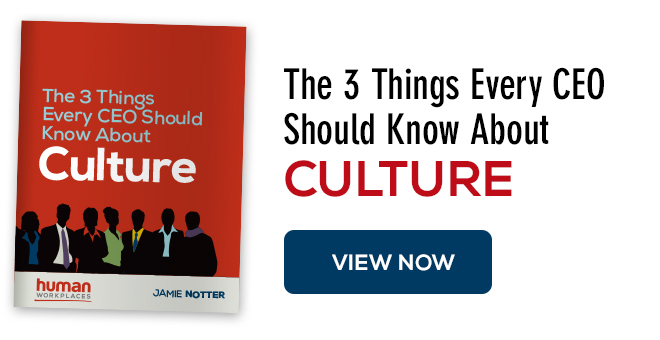 I don’t have the time or money for a three-year culture transformation project." Sorry, but I’m not buying these excuses any more. Culture work is not as hard as you think it is, and that is precisely why I have written this (very short!) book. Think culture is too fuzzy a concept? I give you a workable one-sentence definition in Chapter 2. Think "values" are too touchy-feely to work in the business world? 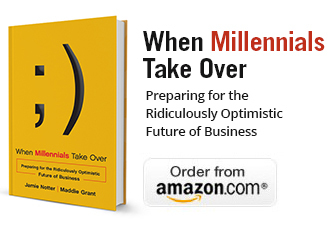 In Chapters 3–5 I show you what they look like in tangible ways at successful companies. Think change is too hard? 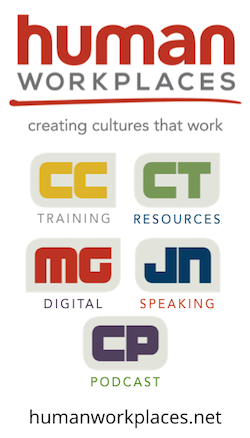 In Chapters 6–8 I break culture change down into bite-sized chunks. If you can change a process, you can change culture. I'm not over-simplifying, and I'm not sugar-coating. I've stripped this topic down to 10,000 words so the companies that want to leap ahead can stop wasting time debating the semantic difference between "vision" and "mission," and start creating more powerful organizations that out-perform the competition today. Let's go. So please get the book! And let me know what you think.